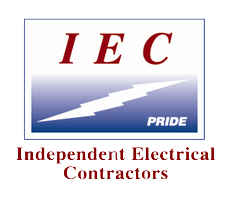 Madison Electric offer an experienced and professional Electrical Contractor service for residential and commercial properties in and around Los Angeles. 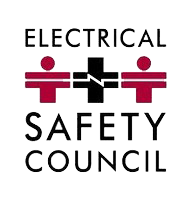 Call our friendly office staff today with all your electrical concerns. 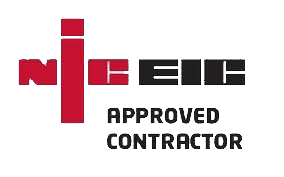 They will be pleased to answer your questions and to schedule an on the job walkthrough so that we can give you an accurate and appropriate estimate of the work entailed. 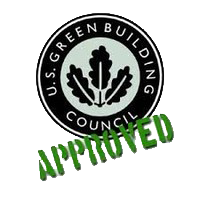 We like to keep our clients informed every step of the way, and always try to offer options so that you can choose the type of repair or installation that best suits your lifestyle and your budget.  "Madison Electric has done my electrical work for years. They’re the only one I rely on in Los Angeles." "I just wanted to say thank you so much Nathan Clarke for everything you did for my new showroom."